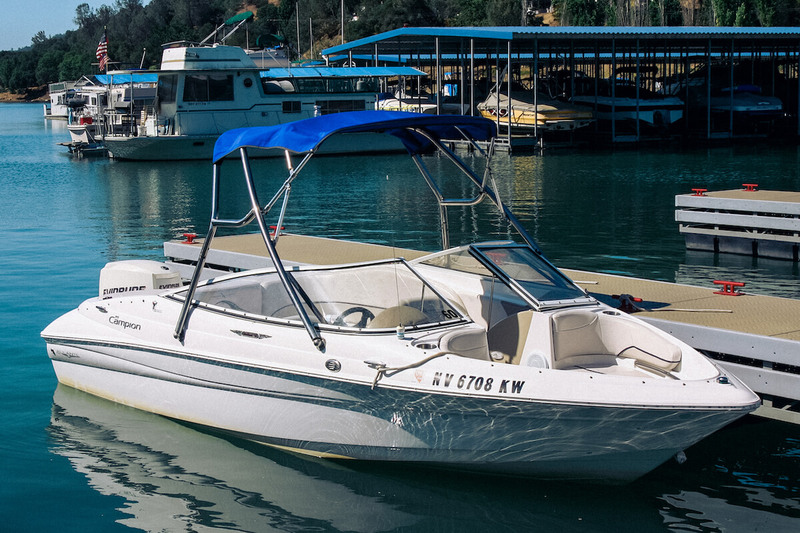 Whether you are looking for a relaxing day on the water, or a fun day in the sun, we have the perfect boat for you. We offer tritoons, personal watercrafts, ski boats, kayaks, and paddle boards. Contact us today, and let’s get on the water! Whether you are looking for a relaxing day on the water, or a fun day in the sun, we have the perfect boat for you. We offer tritoons, personal watercraft, ski boats, kayaks, and paddle boards. Contact us today, and let’s get on the water! 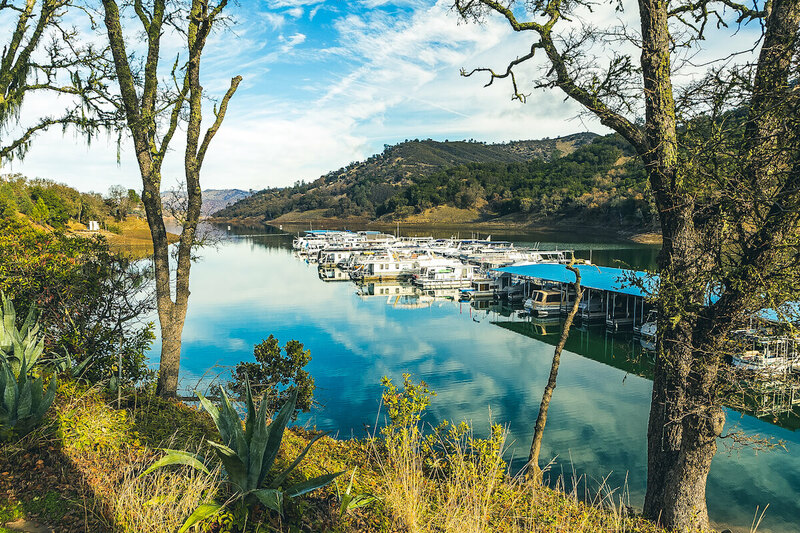 Pleasure Cove Resort and Marina is one of California’s largest bodies of fresh water, and with over 165 miles of shoreline, Lake Berryessa offers year-round recreation opportunities for the whole family. 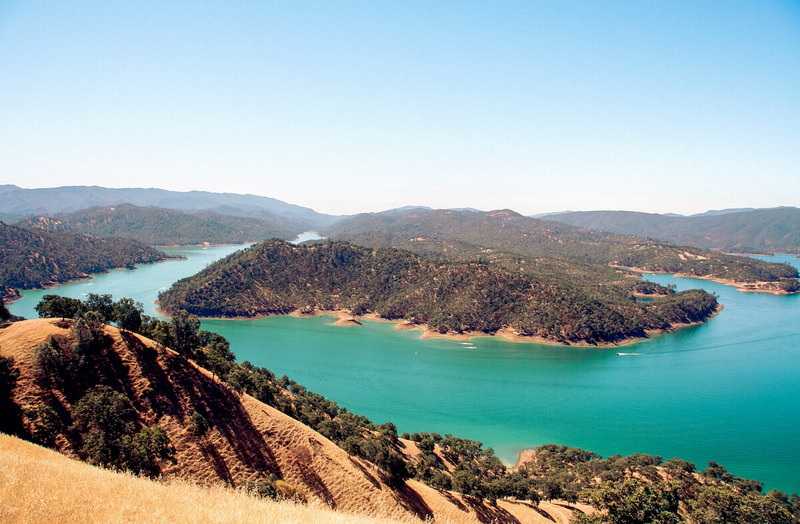 Nestled between Blue Ridge and Cedar Roughs, and just east of the Napa Valley, Lake Berryessa is a popular recreation destination for over 1.5 million visitors each year. Summer water temperatures reach 75 degrees, making Berryessa the perfect destination for water sports. The lake is also a popular fishing location for both cold and warm water species. Pleasure Cove Marina operates from the south end of the lake just off highway 128, and provides houseboat rentals as well as other marina services. With an assortment of activities that the lake and surrounding area has to offer, you’ll find exactly what you’re looking for at Pleasure Cove Marina on Lake Berressea. Whether you’re a first-time visitor or one of our returning guests, we look forward to seeing you out on the water.